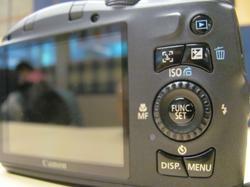 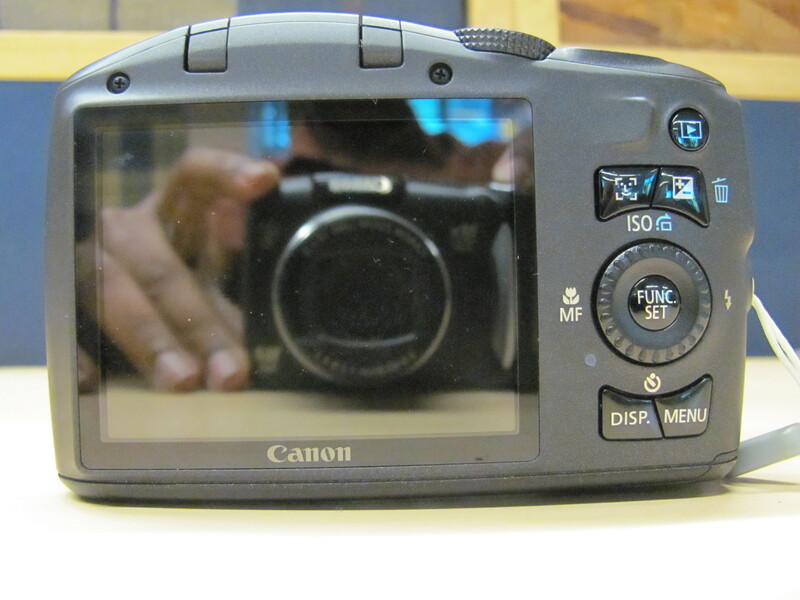 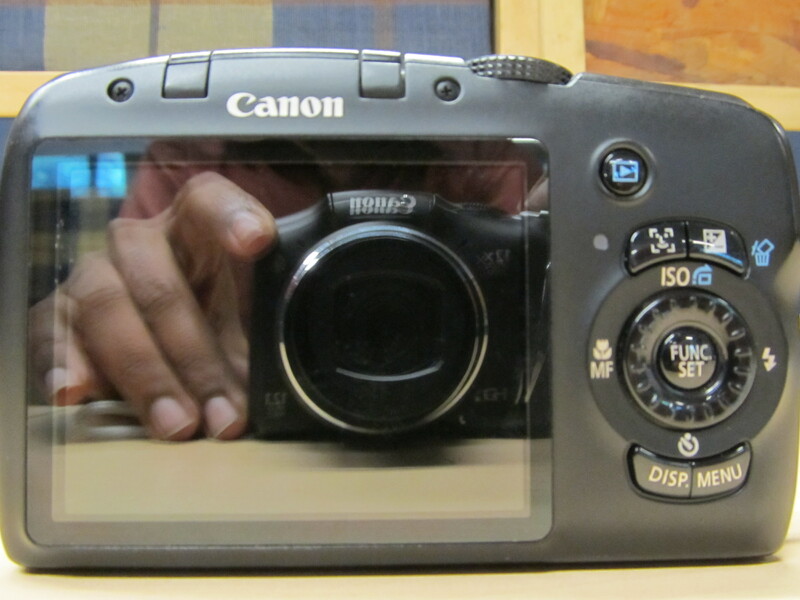 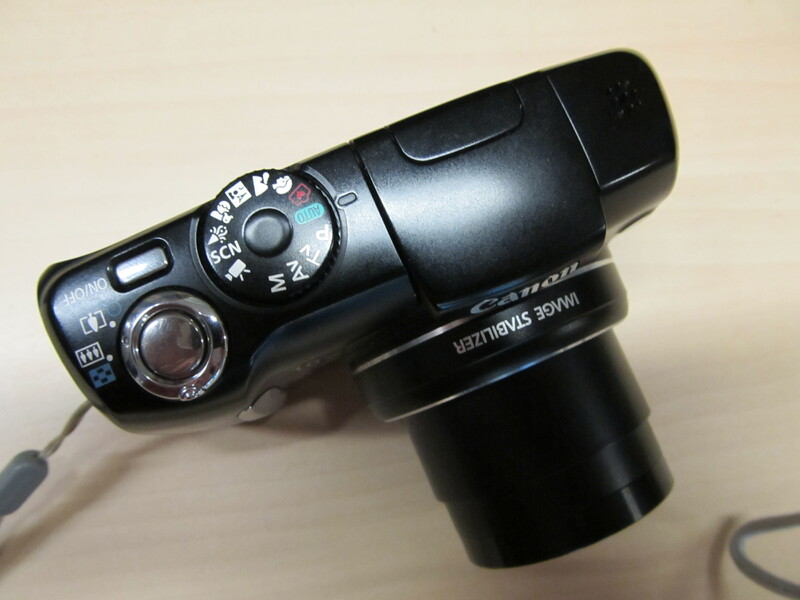 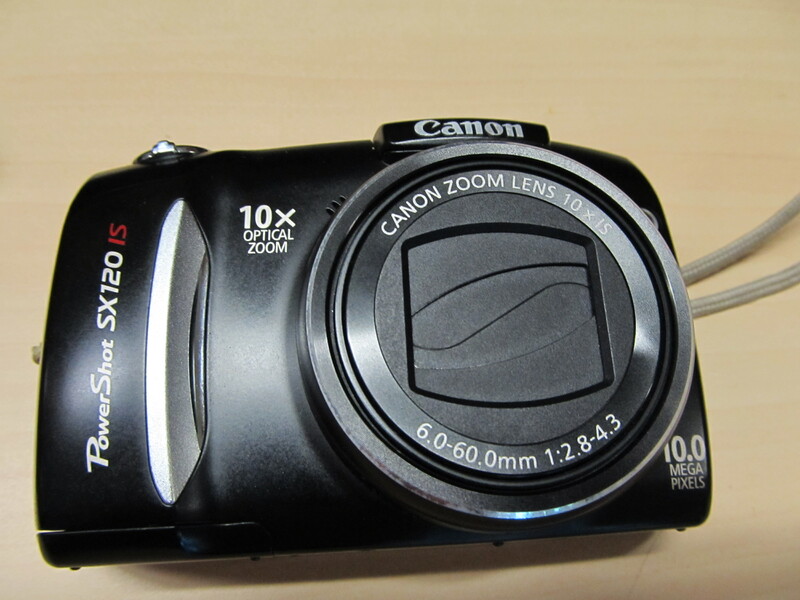 This post gives you some pictures of Canon SX120 and Canon SX130, The photos of Canon SX120 was taken with the Canon SX130 and vice versa. 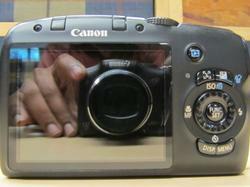 So you can have a comparison of image quality from both the pics. 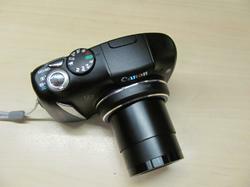 (All images are linked to the full version at 10 Megapixel for the SX120 and 12 Megapixel for the SX130). 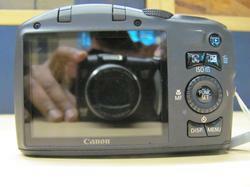 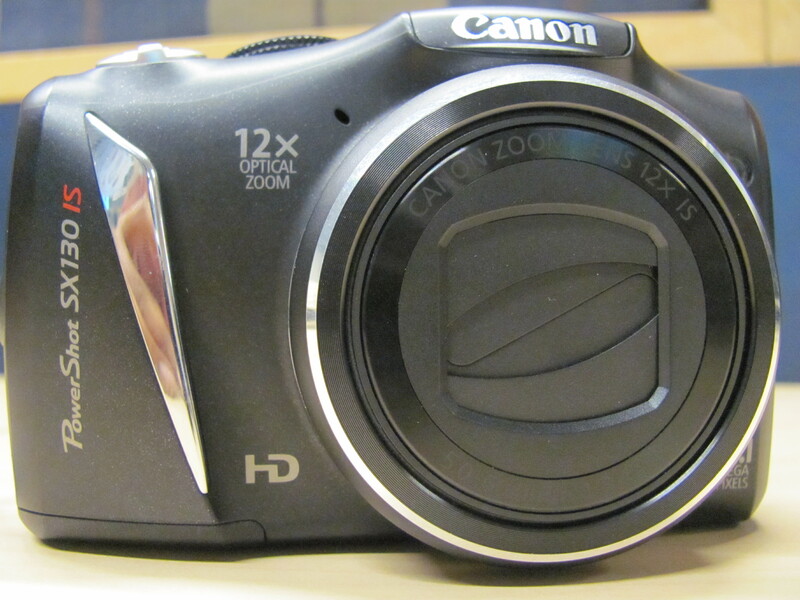 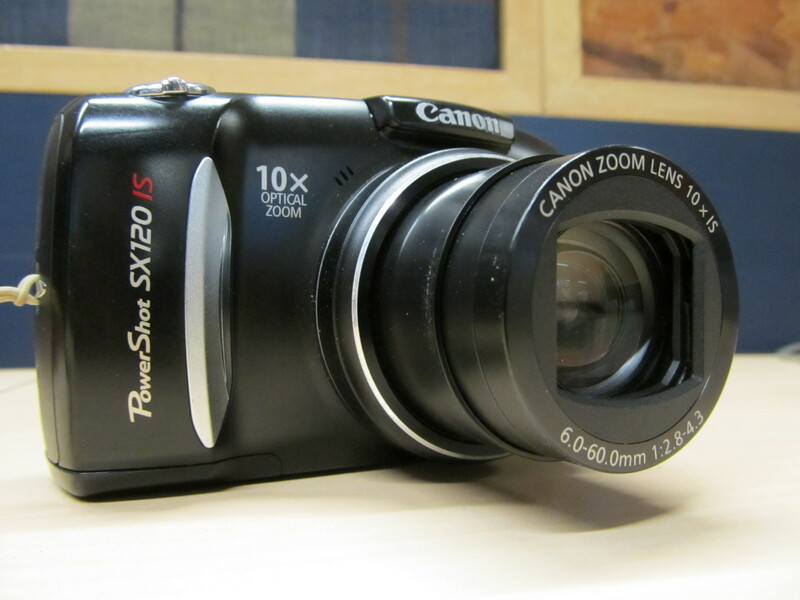 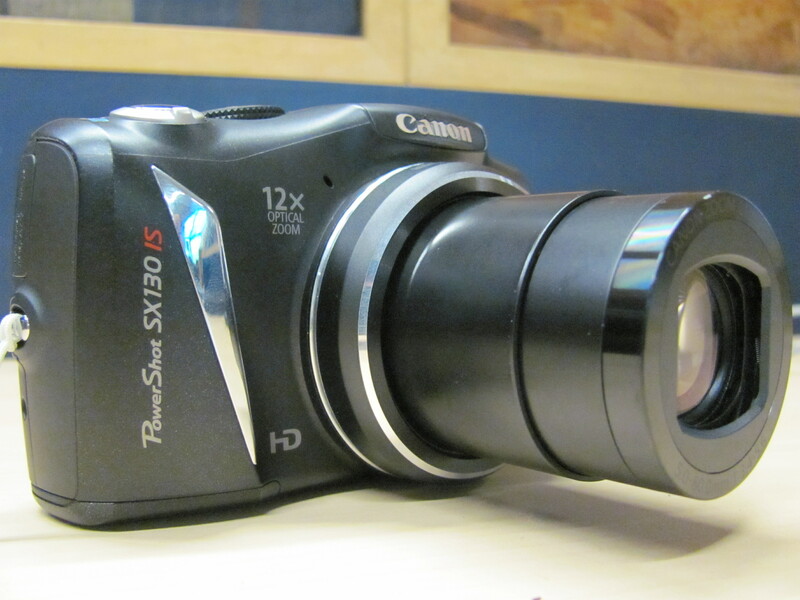 If you are looking for the spec comparison goto Canon SX120 vs Canon130 in Specs. Both sets where taken using the default auto mode to determine the exposure time, shutter speed and focus. I have found the SX130IS to be sightly larger. 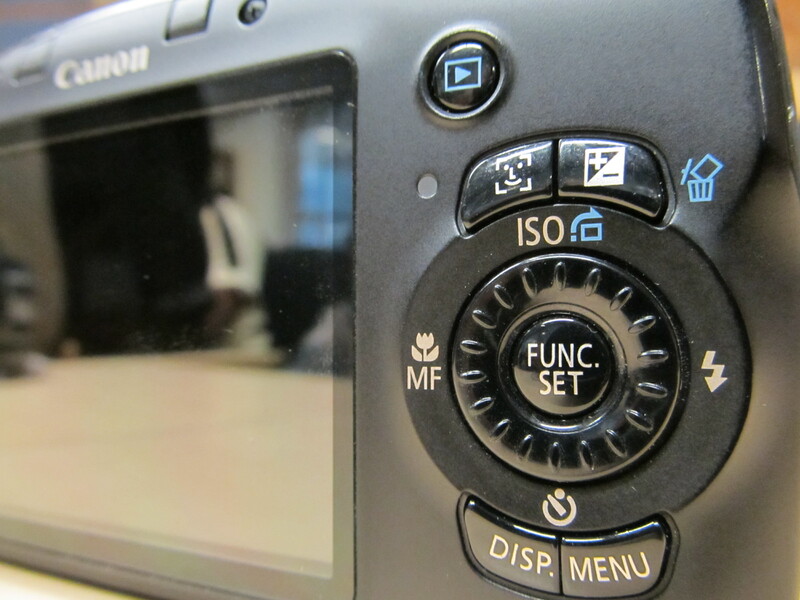 From a usability perspective, the faster startup speed means faster popup of the lens, to make sure you don't miss that important sudden shot.